Jesus Culture, the Bethel Church worship group based out of Redding, California, has been around for almost as long as Hillsong, and they’ve made nearly the same impact around the world. Their songs are sung every Sunday in churches across the country and internationally, and it seems like 2014 is the year for worship groups to release remix albums. 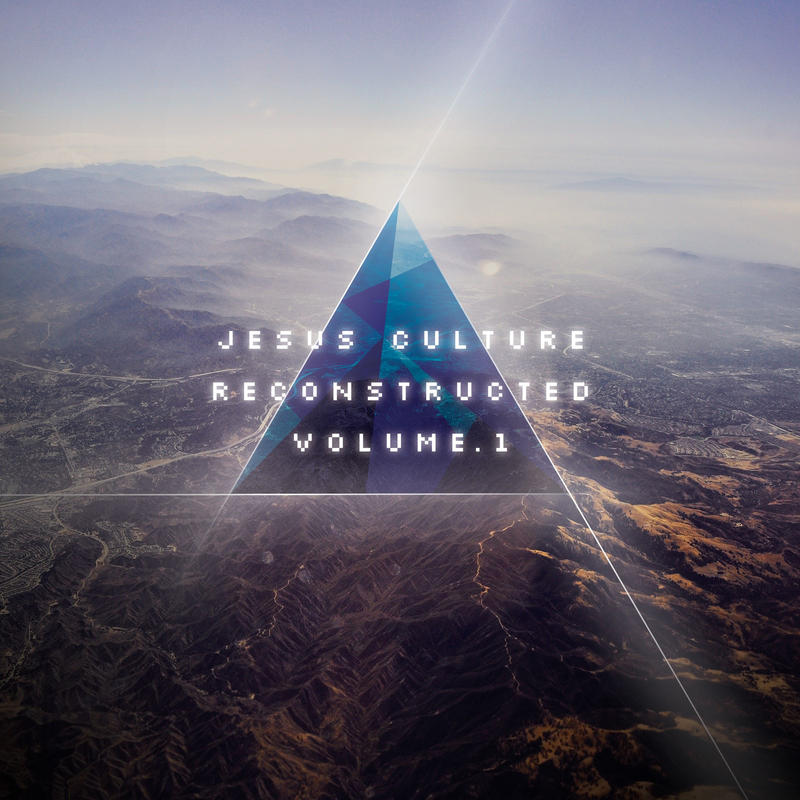 Similar to the Hillsong remix project known as The White Album, Jesus Culture has released a collection of their hits, remixed into dance and electronic versions, known as Reconstructed. The main difference between the two albums is that a friend of the collective, Lucas Hogg (known as Oh Snap It’s Luke!) 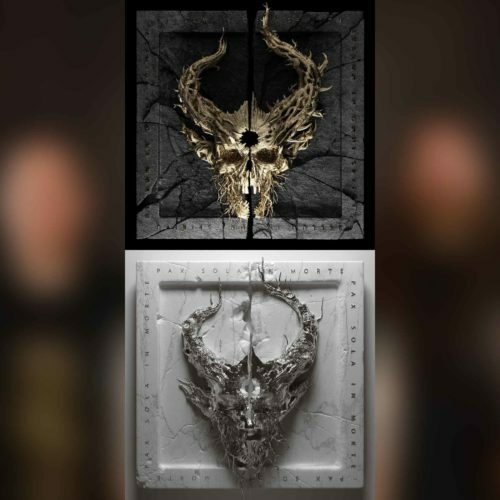 was given the opportunity to use his talents on the 11 tracks presented on Reconstructed. 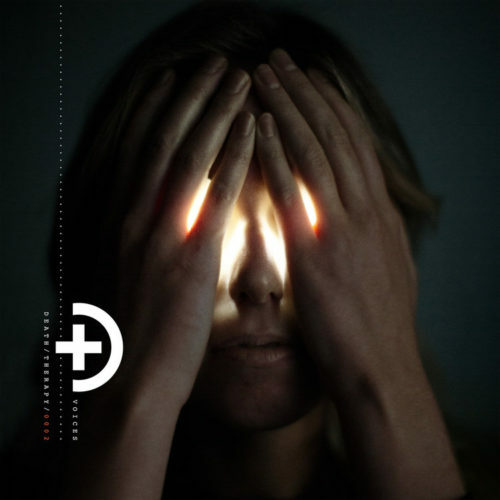 A solid blend of trance, dubstep and electronic sounds infuse every cut, and while most of the original versions of Jesus Culture’s tracks tend to venture into lengthy territory, Lucas’s remixes shorten them in to three-and-a-half to five-minute songs. 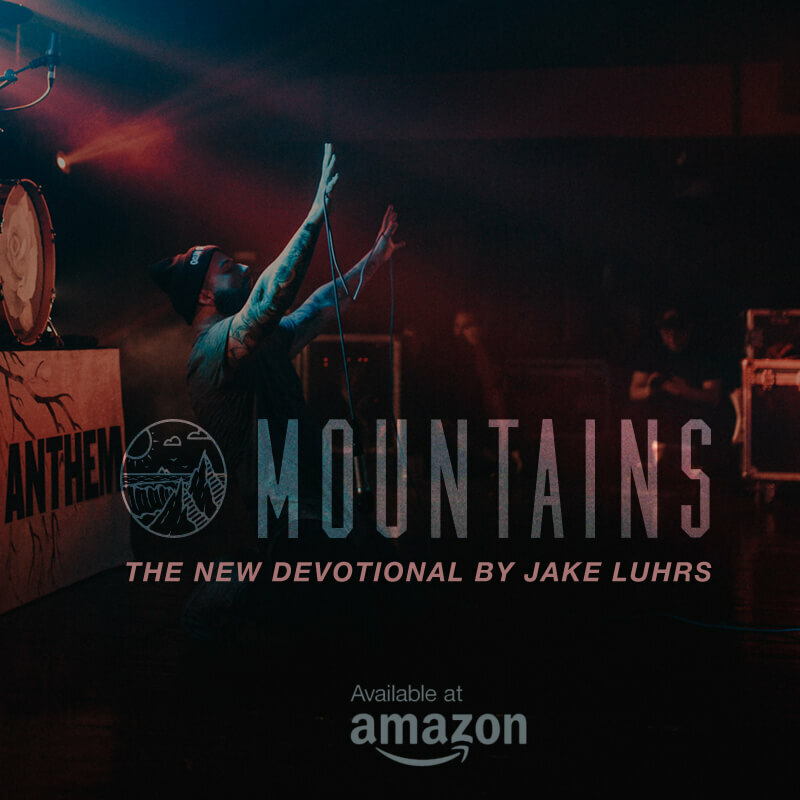 It allows you to get through the whole album in the average 30-40 minute span, rather than 8-10 minute tracks of spontaneous worship, a typical staple of a Jesus Culture record. It’s evident through listening to Reconstructed that the album was remixed and produced all by Lucas, as they tend to have a certain electronic signature. 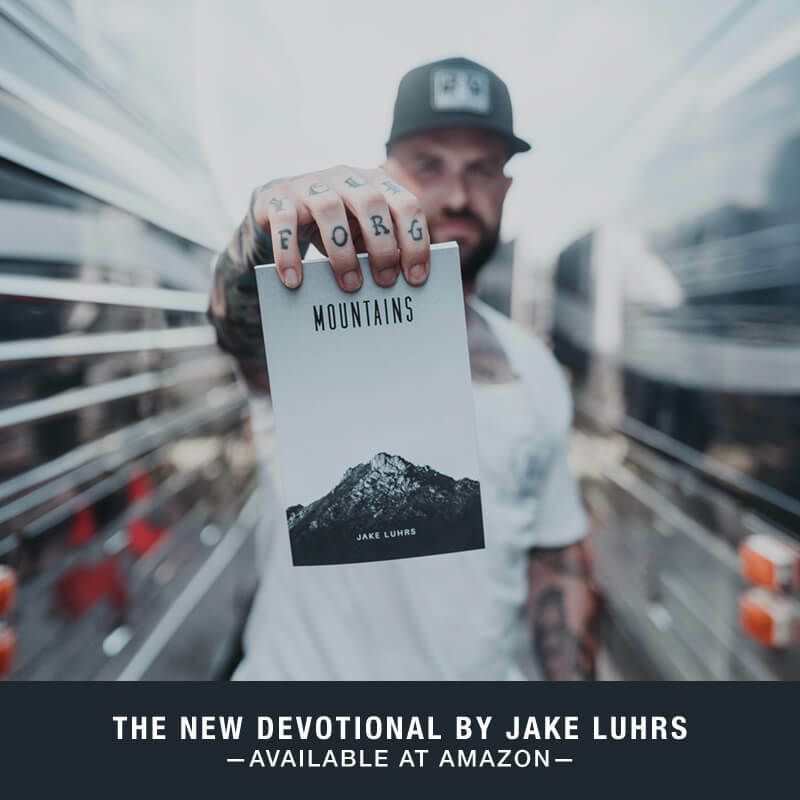 Some of the standouts include the opener “Forevermore” and the big Jesus Culture hit “Rooftops.” Lucas’s style is more stripped back and beat-heavy, unlike some of the producers featured on the Hillsong project. While those tended to rely on a trance and ambient feel, Reconstructed feels like a solid album of tracks, true to what J.C. stands for. The songs are truer to their original versions, save adding the remix treatment. While a few cuts might suffer from the ambient structure, fans of remixes (and electronic music) will find plenty to love here.